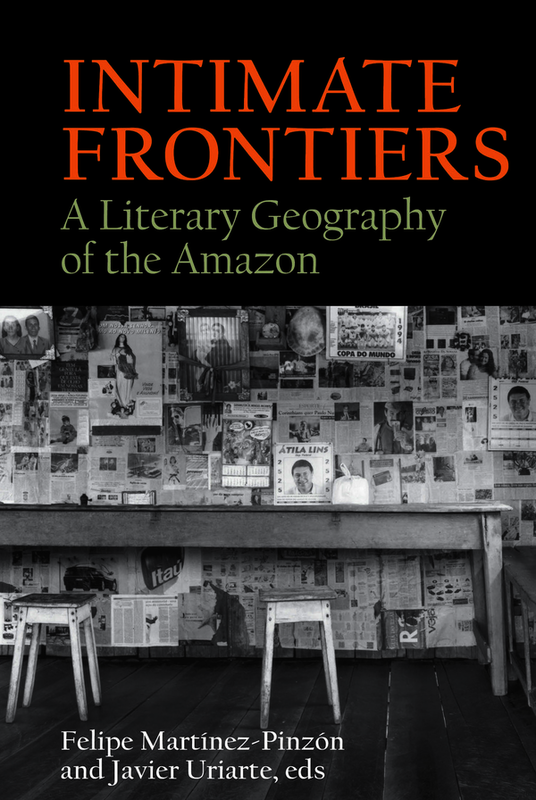 Intimate Frontiers: A Literary Geography of the Amazon analyzes the ways in which the Amazon has been represented in twentieth century cultural production. With contributions by scholars working in Latin America, the US and Europe, Intimate Frontiers reads against the grain commonly held notions about the region —its gigantism, its richness, its exceptionality, among other— choosing to approach these rather from quotidian, everyday experiences of a more intimate nature. The multinational, pluriethnic corpus of texts critically examined here, explores a wide range of cultural artifacts including travelogues, diaries, and novels about the rubber boom genocide, as well as indigenous oral histories, documentary films, and photography about the region. The different voices gathered in this book show that the richness of the Amazon lays not in its natural resources or opportunities for economic exploit, but in the richness of its histories/stories in the form of songs, oral histories, images, material culture, and texts. Felipe Martínez-Pinzón is Assistant Professor in the Department of Hispanic Studies at Brown University. Javier Uriarte is Assistant Professor in the Department of Hispanic Languages and Literature at Stony Brook University.